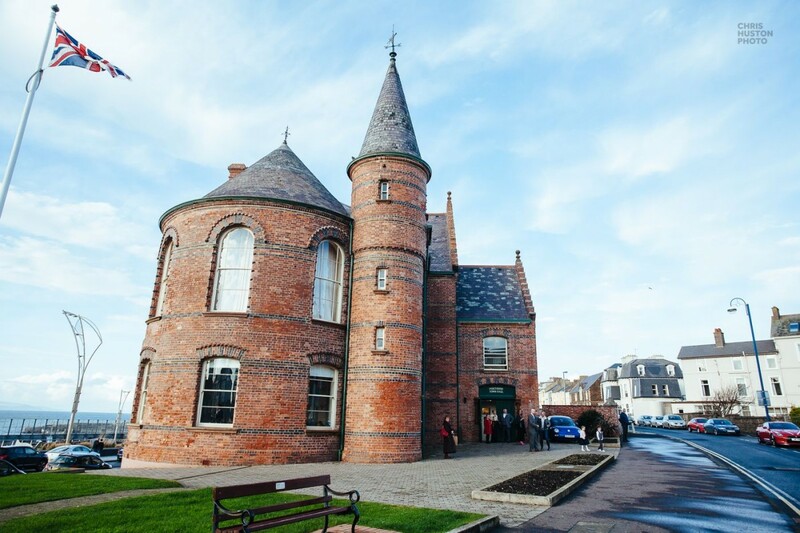 I’ll be back at the Whimsical wedding fair in Portrush town hall. Drop by to say hello and check out all my latest and greatest work on the 20th of September and will have some photo samples from recent weddings on the North coast at the Giants Causeway, Whitepark bay and Ballycastle as well as Portrush and the Dark Hedges. It’s a lovely spot for a wedding too for a wedding as well.